Labels: Brightly Lit Christmas, Christmas, Christmas Around the World, Christmas Lampost, FMS310, Freshly Made Sketches, Nutcracker, Stampin' Up! Such a fun card! The way you've used the lamp post for the sentiment is so clever! Thanks so much for joining us at Freshly Made Sketches. Hello Betty! 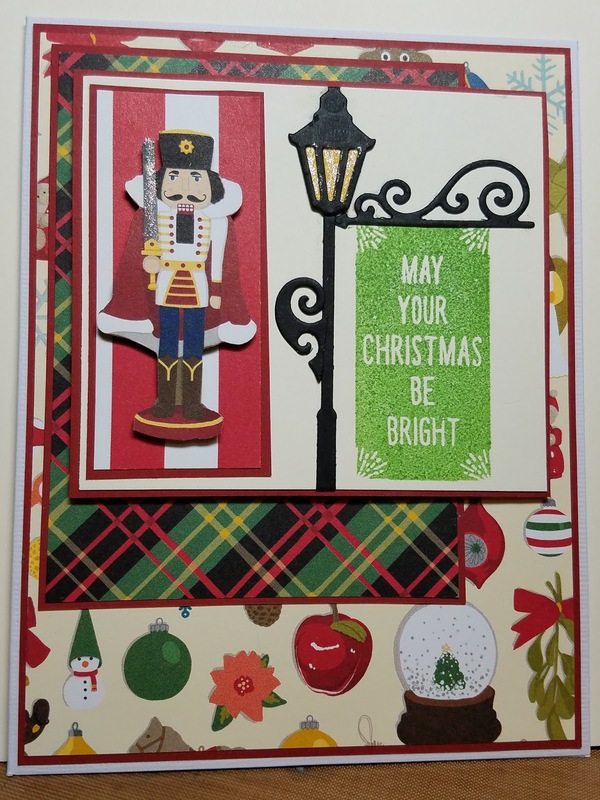 Just thought I would pop over to your blog and say that I love your cards and the way you design them. :) I would like to invite you over to our Challenge Blog.